Tube-Fab Ltd is one of the AMHERST TANTI Inc Business Group of Companies. 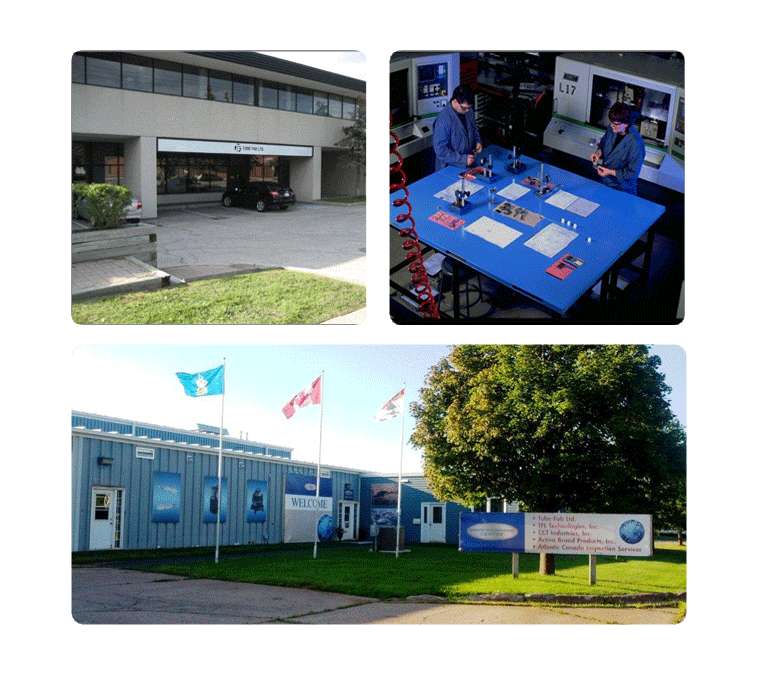 HISTORY – Founded in 1953, Tube-Fab Ltd began as a 10 person bending shop in Southern Ontario. With a handful of machines and some dedicated staff. We have evolved from bending tubes to become one of the premier aerospace and advanced technology metal fabrication houses in North America. We are a ‘One Stop Shop’ that serves a variety industries; the OEM’s and their supply chains. Tube-Fab Ltd has focused continuously on providing excellent quality in all of our products. We focus on the quality, training and thouroughness of our people and processes. Many of our staff have been at Tube-Fab Ltd for over 25 years. These people have inspired and taught the next generation of our skilled work force. Tube-Fab Ltd has spent years perfecting our ability to act like our clients internal departments instead of an independent operation. We strive to communicate with our clients in their quality, delivery and value ‘language’. ASK US HOW WE CAN HELP YOU MEET YOUR SPECIAL REQUIREMENTS.